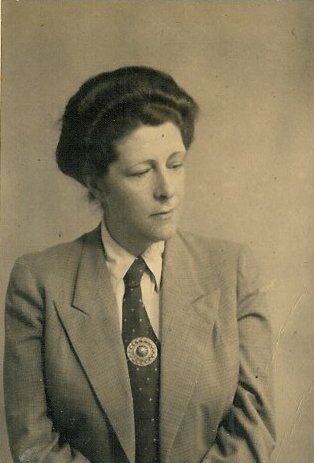 Martha Dekker, sister of the author Maurits Dekker, led a clandestine existence in hiding in Rotterdam, survived the war and was awarded for her resistance work. She was known for the so-called SD-performances (Singing and Declamation), the Belinfante Method (after the war renamed as the Belinfante-Dekker Method) focusing on a conscious use of breathing (from the diaphragm) and voice. Martha set her own poems to lyrical dramas, tailored to this method. People suffering from asthma benefitted from her approach. Her work as speech therapist, singing teacher and composer of folk songs, cantatas and resistance songs, has an historical value.